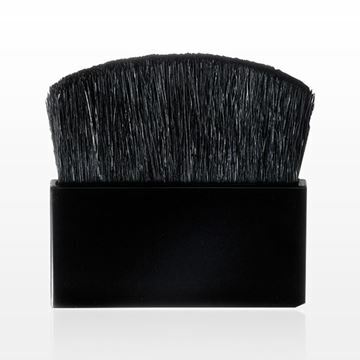 Easily apply powder based blush using this disposable black blush brush. 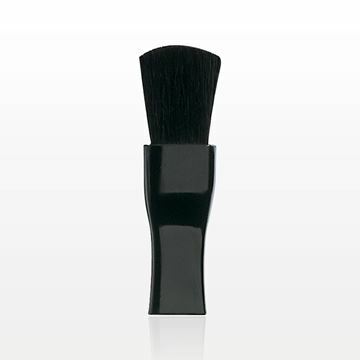 This item is ideal for testing blush in a retail setting while maintaining a hygienic environment, or can be used as part of a kit or compact. 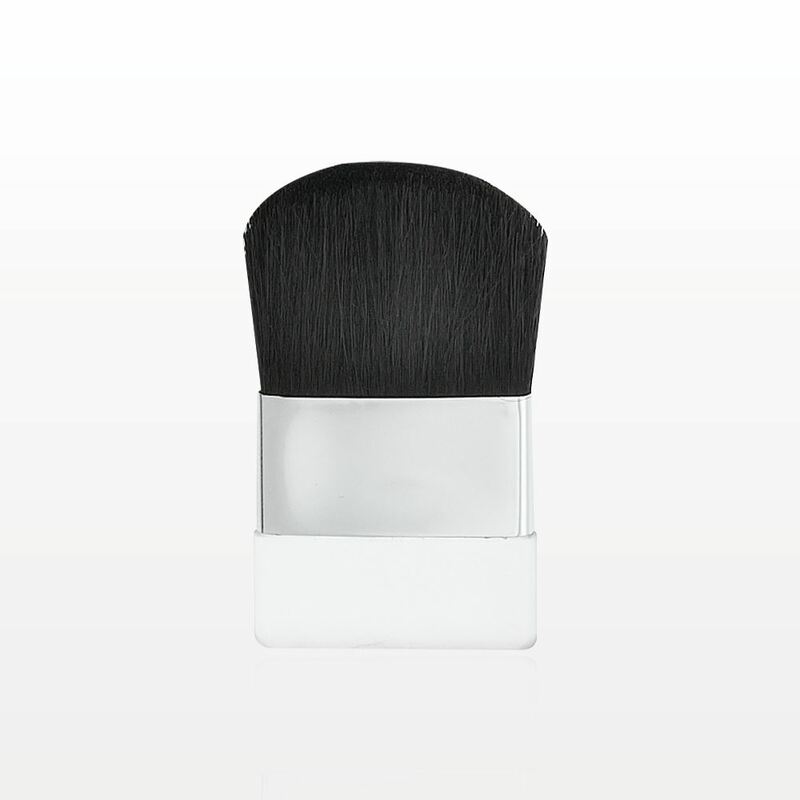 Our 3 inch point/point swab offers a tightly wound cotton head for clean application. These wood handled swabs are packaged 10 pieces per protective sleeve. 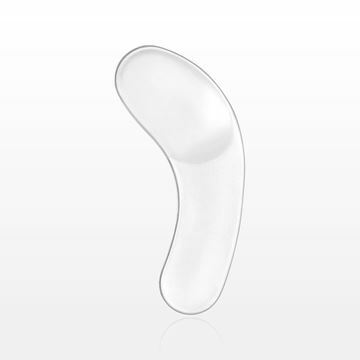 Qosmedix offers a wide selection of luxury swabs suitable for makeup sampling, spa or esthetician use and precision cleaning. 38 of our 2018 Catalog.